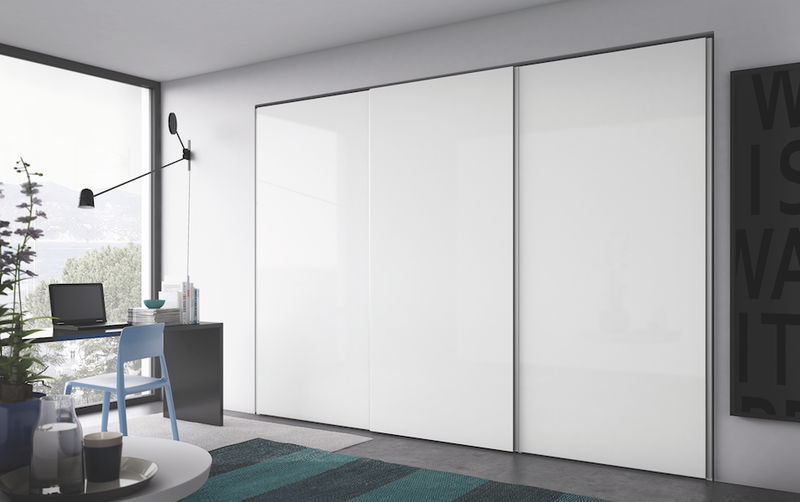 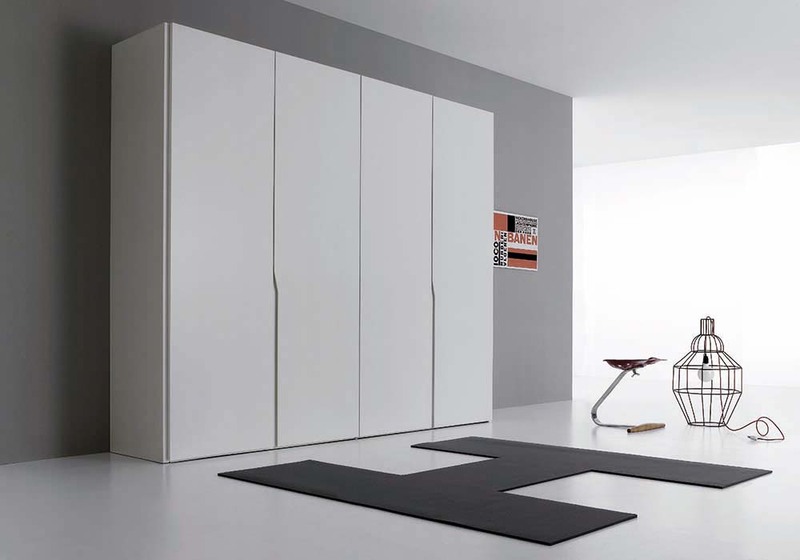 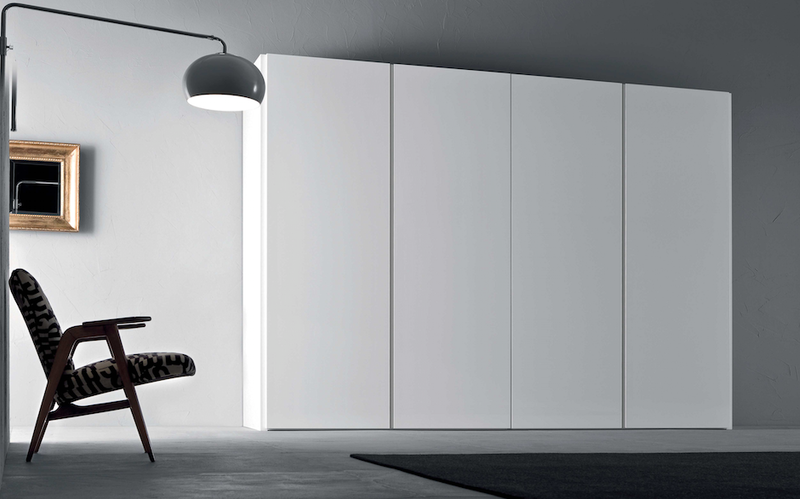 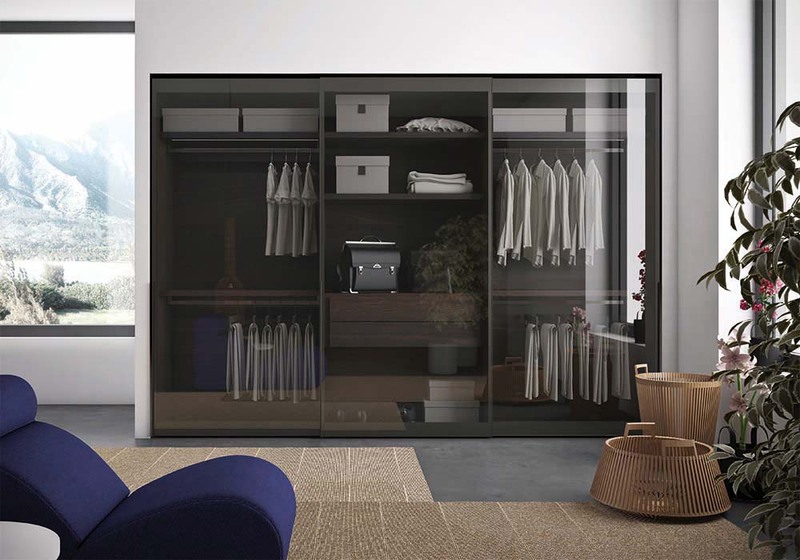 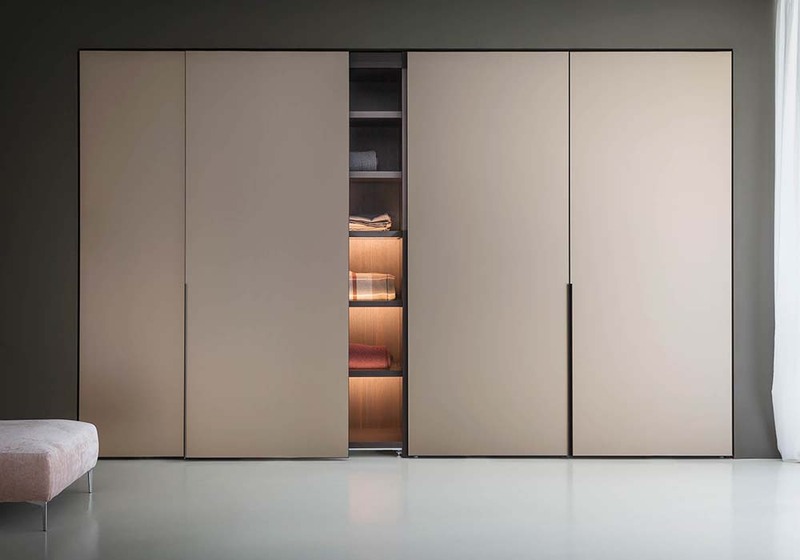 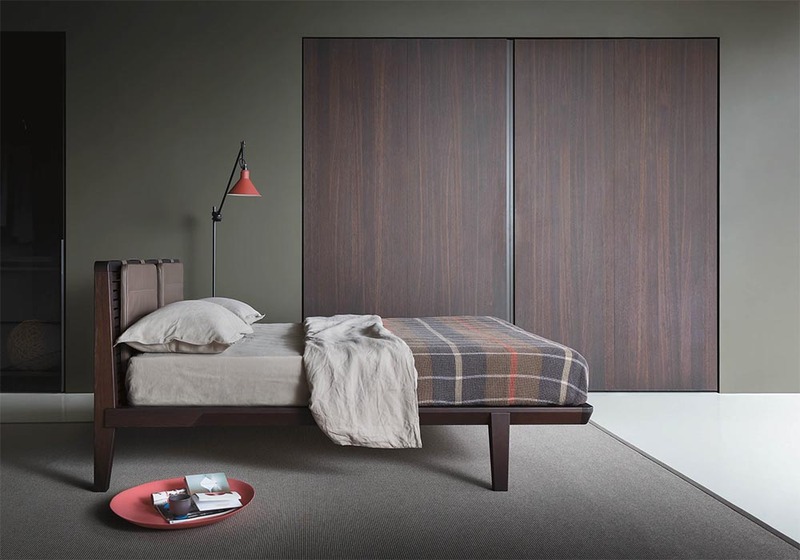 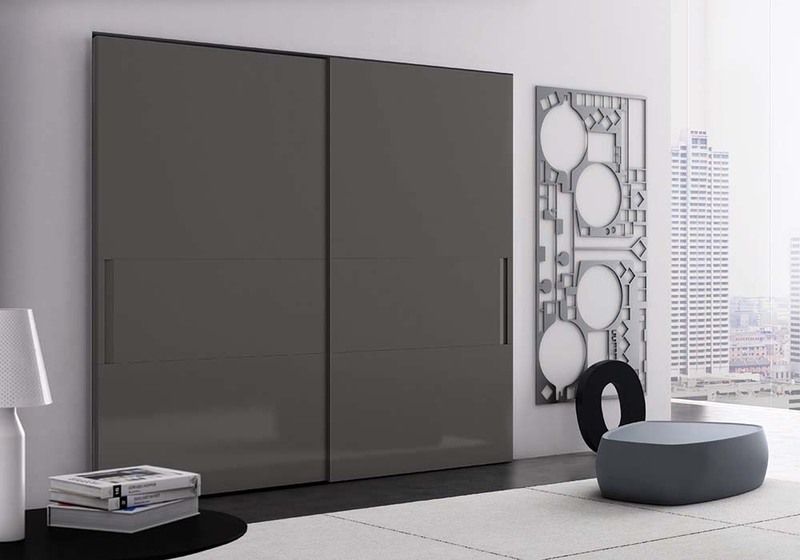 Icona has a distinct, recessed handle built into the door that gives it its particular aesthetic. 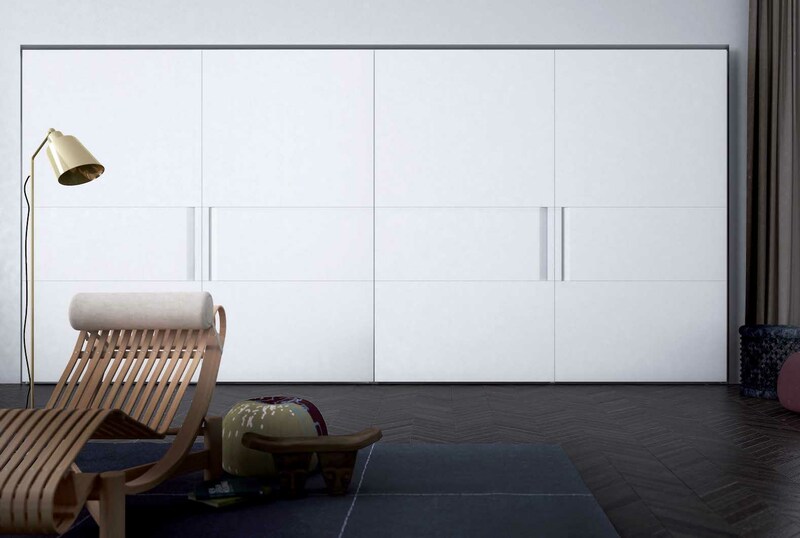 Icona has a distinct, recessed handle built into the door that gives it its particular aesthetic. 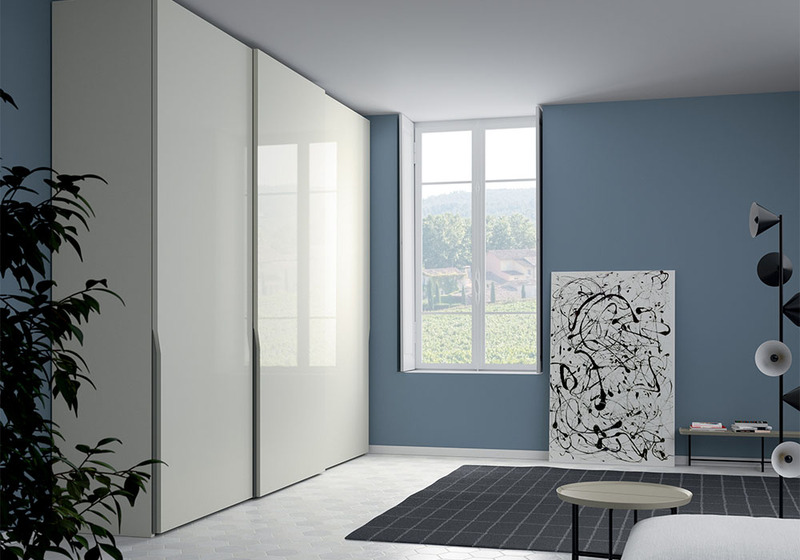 The handle can be customised and finished in a contrasting metallic finish, creating dramatic colour schemes that can match contemporary and modern dressing spaces.